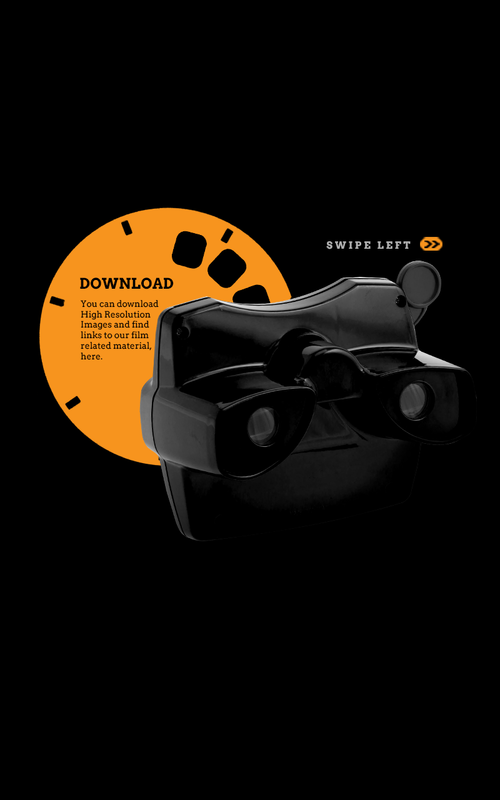 The company's vision was conceived around building an alternate user experience. 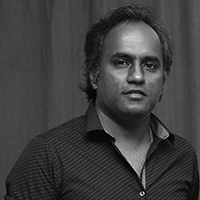 We wanted to break pre-conceived ideas and formulaic ways of producing films, but at the same time deliver wholesome entertainment. We needed a brand that was dynamic to react, reason and respond. 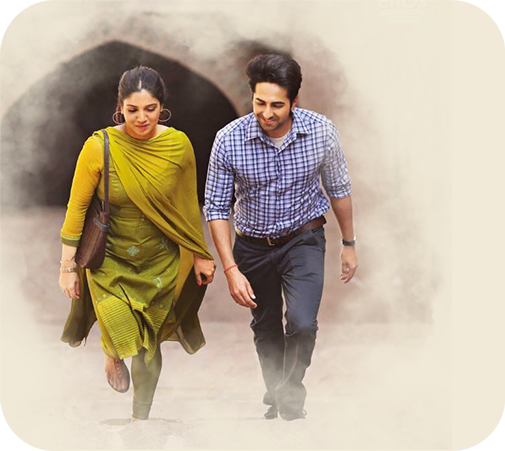 Our portfolio of films bears testimony to our commitment to bringing quality content to a screen near you. 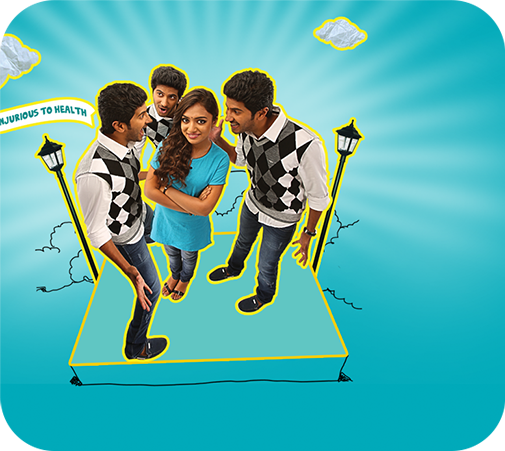 Our debut, ‘Thamizh Padam’ was Tamil cinema’s first parody. 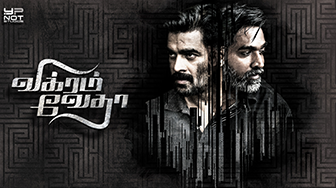 Ever since, YNOT Studios has created an envious portfolio of genre-bending films including the 2017 blockbuster Vikram Vedha. 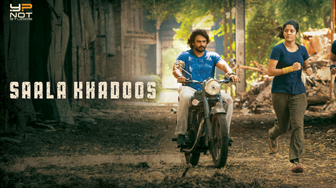 A young man looks to reunite with his long-lost family while tackling the criminal activities of a notorious gangster, told in satirical fashion. 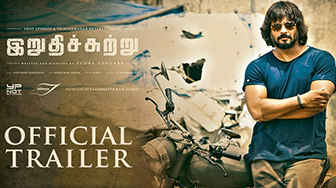 With the help of his sister's fiancé, a man hunts for liquor on a dry day in Chennai before leaving to Saudi Arabia. 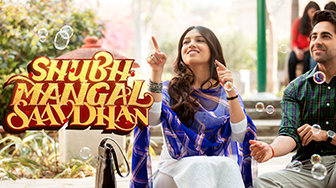 A college boy falls in and out of love with the same girl, over and over again, before finally reuniting with her. A quiet doctor and a smooth-talking salesman meet when a strange disease breaks out. Two theatre artistes from 1930s Madras have an ego clash following the death of their master. 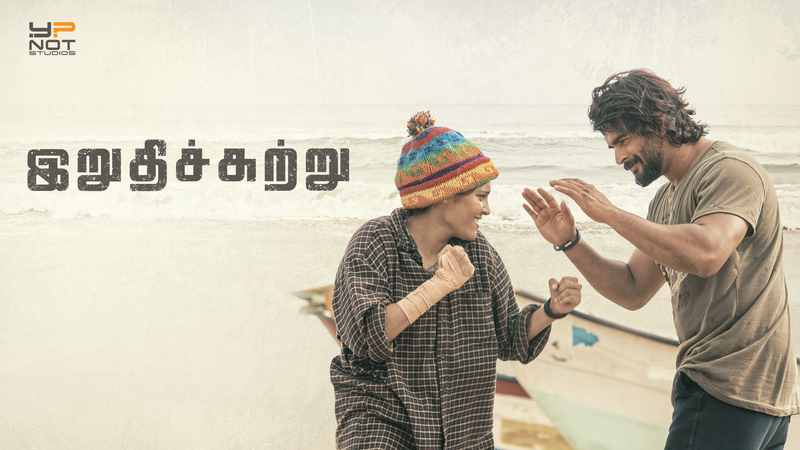 A boorish boxing coach takes on a rebellious young woman from the fishermen colony as his new student. 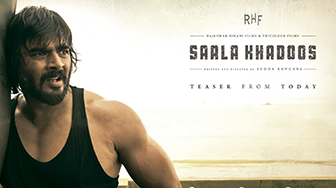 A tough police officer sets out to track down and kill an equally tough gangster. 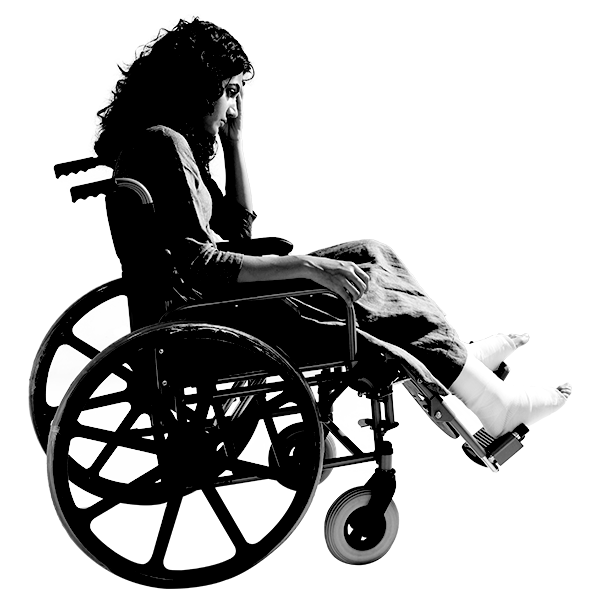 An arranged marriage is threatened by the groom's potential erectile dysfunction. An ex-cop rejoins the police department in an attempt to bring down the gangster who laid waste to his life. 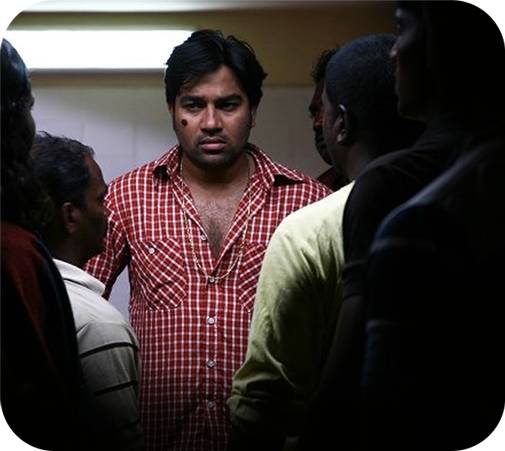 Thamizh Padam: is a 2010 Indian Tamil-language parody film written and directed by C. S. Amudhan, in his directorial debut. 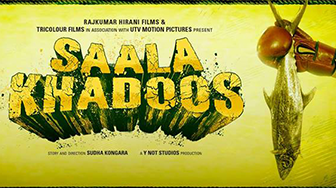 The film stars Shiva and Disha Pandey in the lead roles. 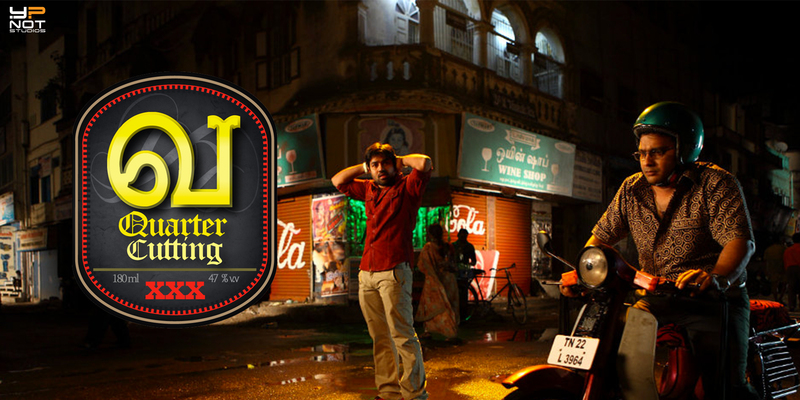 The film's plot parodies contemporary commercial films in Tamil cinema, mocking the stereotypical scenes. 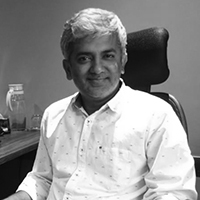 The film was distributed by Dhayanidhi Alagiri's Cloud Nine Movies, and it was released on 29 January 2010 and won critical acclaim and commercial success at the box office. 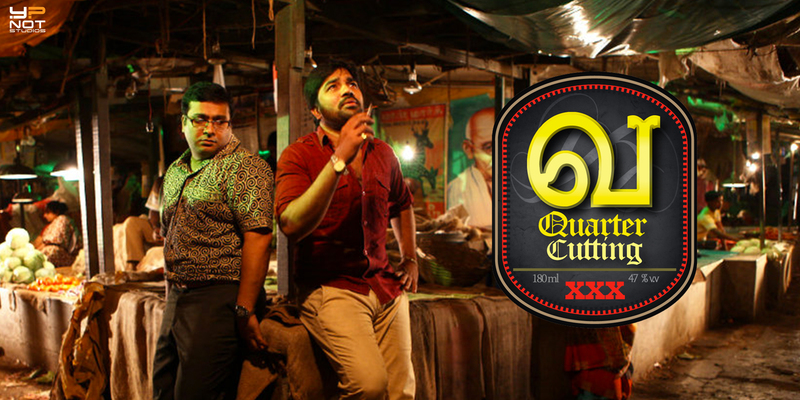 Va is a 2010 Indian Tamil-language neo-noir comedy film written and directed by Pushkar-Gayathri. 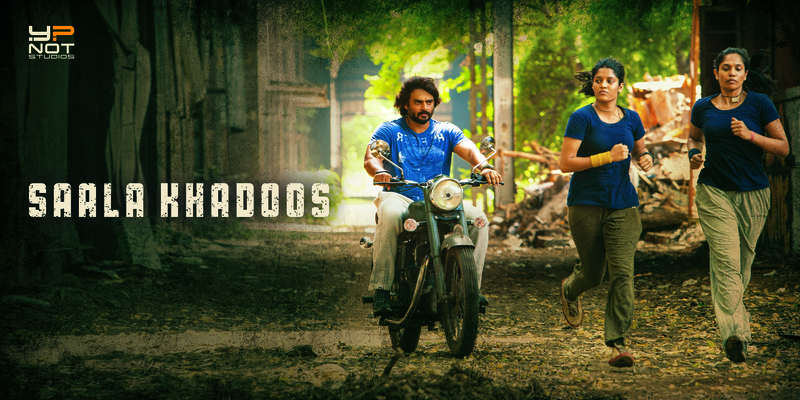 It stars Shiva, SPB Charan and Lekha Washington in the lead roles, with Kalyan, John Vijay and Abhinayashree playing supporting roles. 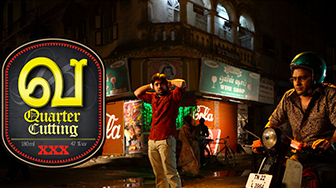 The film's story takes place in one night, in which a man, with the help of his would-be brother-in-law, hunts for a last liquor before leaving to Saudi Arabia. 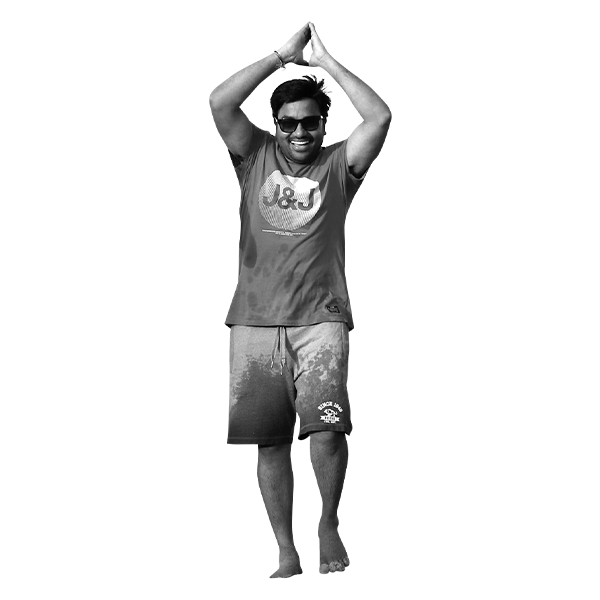 Kadhalil Sodhappuvadhu Yeppadi (How to Mess Up in Love) is a 2011 Indian romantic comedy film based on the same-titled short film directed by debutant Balaji Mohan. 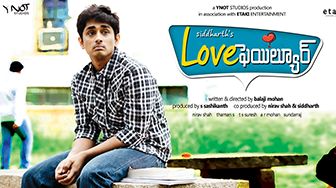 It was simultaneously shot in Tamil and Telugu (titled Love Failure) languages. 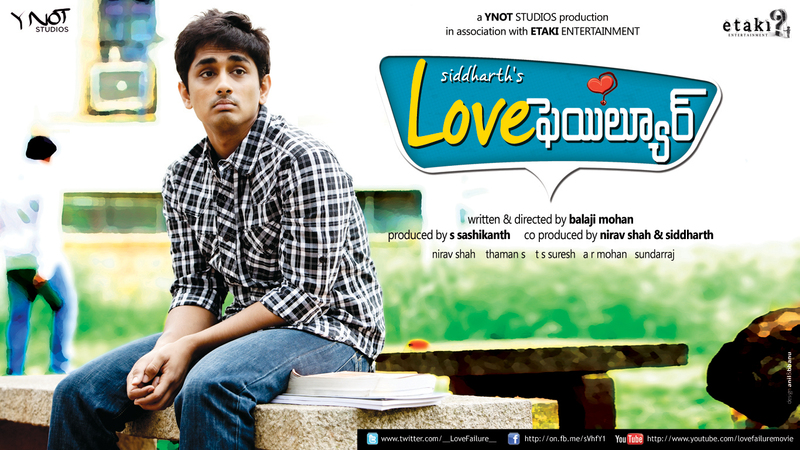 The film stars Siddharth and Amala Paul in the lead roles. It was released worldwide on 17 February 2012 to critical acclaim and was declared a hit. 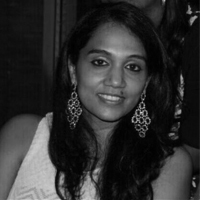 Love Failure is a 2011 Indian romantic comedy film based on the same-titled short film directed by debutant Balaji Mohan. 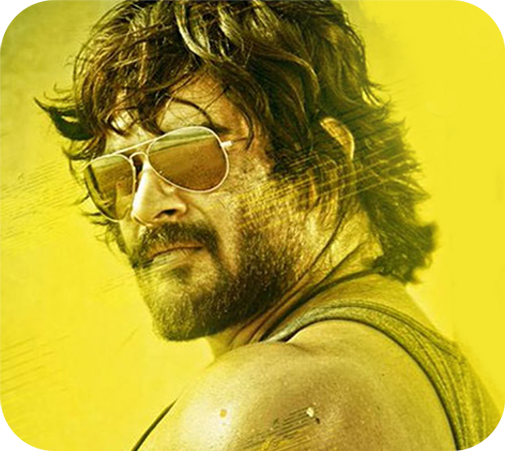 It was simultaneously shot in Tamil and Telugu languages. 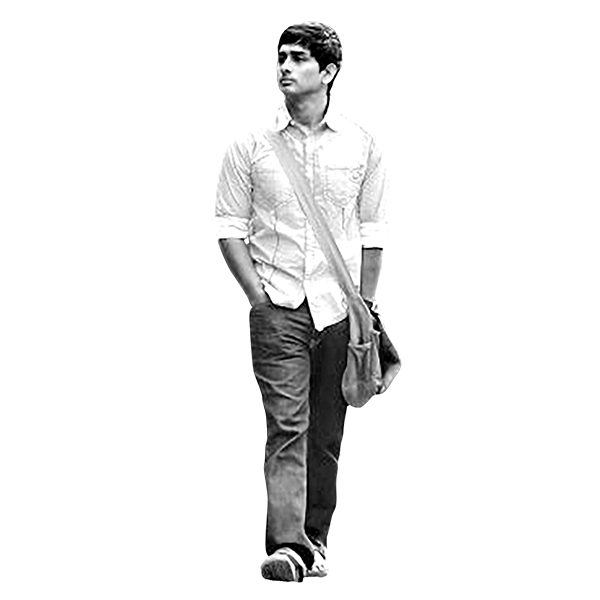 The film stars Siddharth and Amala Paul in the lead roles. It was released worldwide on 17 February 2012 to critical acclaim and was declared a hit. 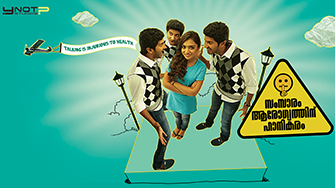 Vaayai Moodi Pesavum (English: Speak With Your Mouth Shut) is a 2014 Tamil romantic comedy film directed by Balaji Mohan starring Dulquer Salman and Nazriya Nazim. Sean Roldan scored the music, while Soundararajan was the cinematographer and Abhinav Sunder Nayak worked as the editor. Filming began in November 2013. 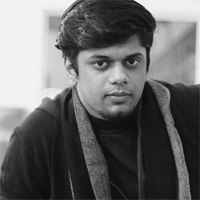 The film was simultaneously made in Malayalam with the same lead actors and slightly changed supporting actors list, under the title Samsaaram Aarogyathinu Haanikaram. 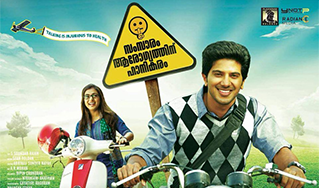 Samsaaram Aarogyathinu Haanikaram is a 2014 Indian Malayalam-language romantic comedy film directed by Balaji Mohan. 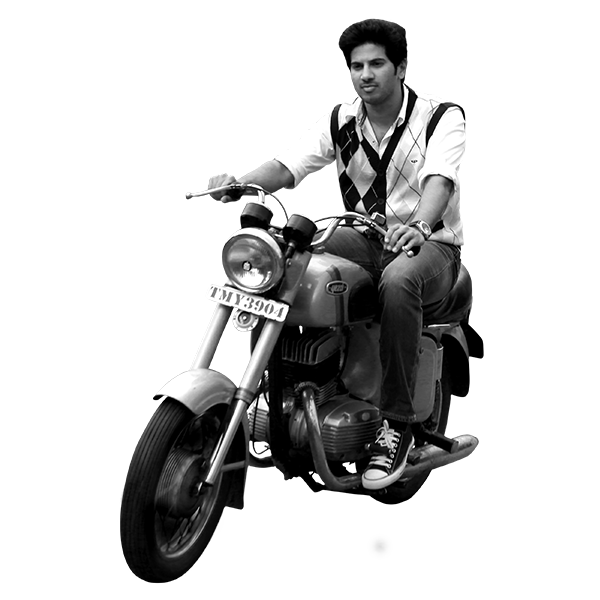 The film stars Dulquer Salman and Nazriya Nazim in lead roles. 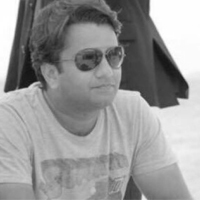 Sean Roldan scores the music. 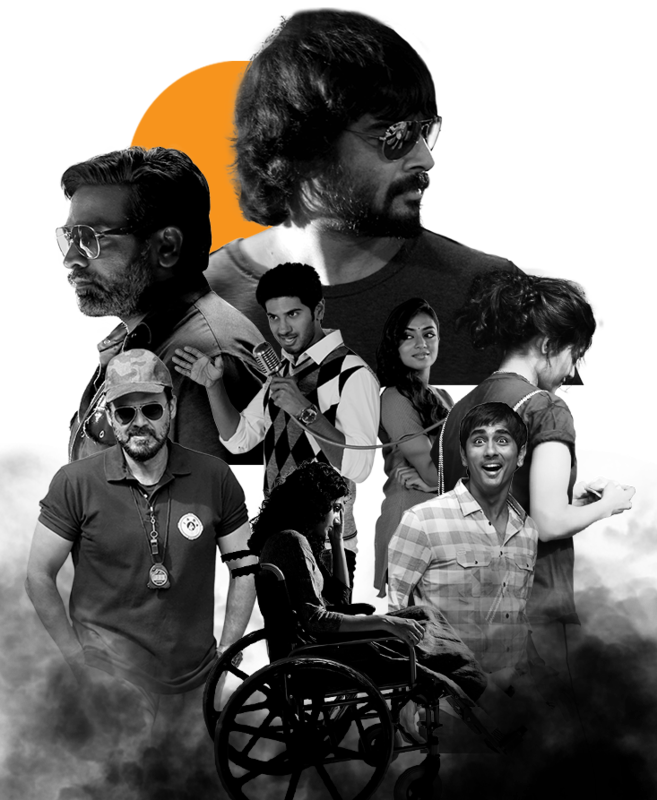 The film was simultaneously made in Tamil with the same lead actors, but a different supporting cast, under the title Vaayai Moodi Pesavum, and both versions were released on 25 April 2014. 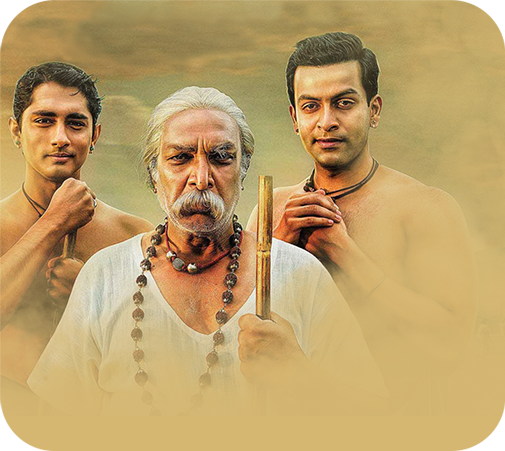 Kaaviya Thalaivan, Tamil historical fiction film written and directed by Vasanthabalan. 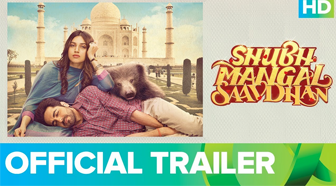 Set in early 20th century, the film is about the lives of two theatre artistes played by Siddharth and Prithviraj Sukumaran and the competition that exists between them in a small drama troupe. 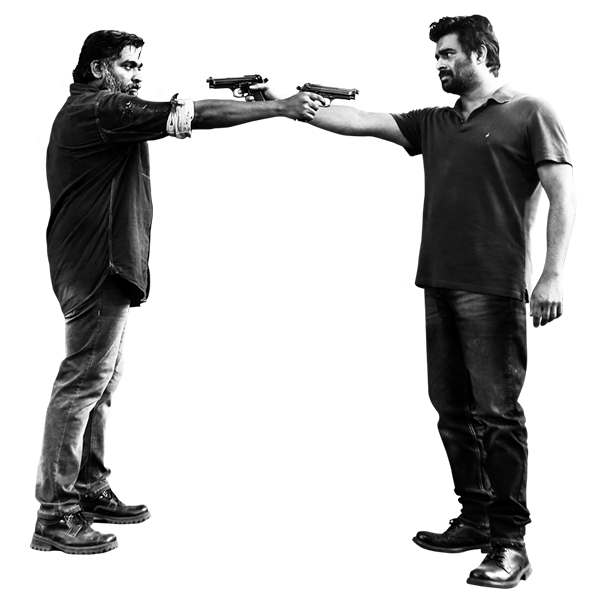 The former is the main lead whereas the latter one is the antagonist in the film. 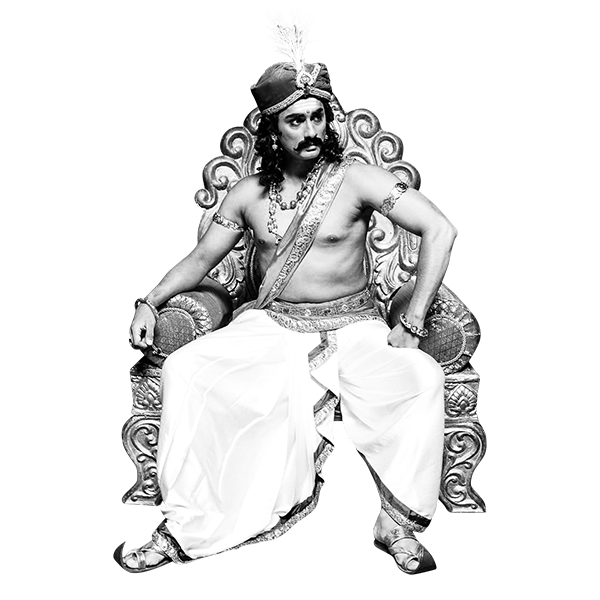 Nassar plays the role of a guru to these actors and the role of actress Vedhicka is inspired by the stage artist and singer K. B. Sundarambal. 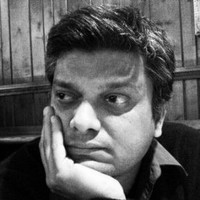 The original songs and film score were composed by A. R. Rahman. 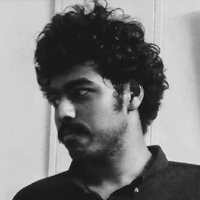 The film was dubbed into Malayalam as Pradhi Nayagan and into Telugu as Premaalayam. 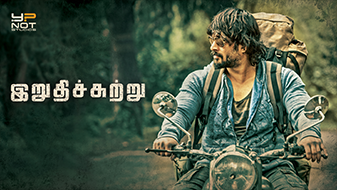 Irudhi Suttru (English: Final Round), is a 2016 Indian Tamil-Hindi bilingual sports drama film written and directed by Sudha Kongara. 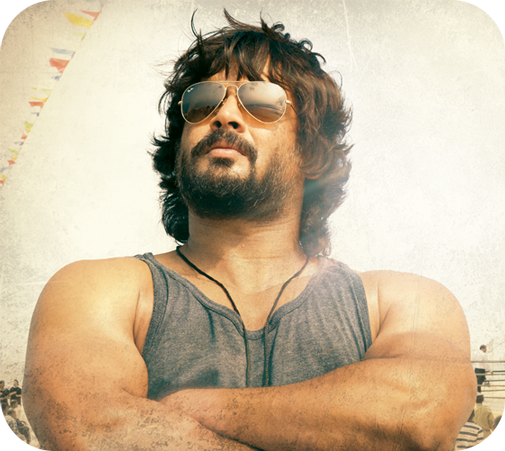 The film features R. Madhavan in the leading role as a boxing coach, with newcomer Ritika Singh as an aspiring boxer. 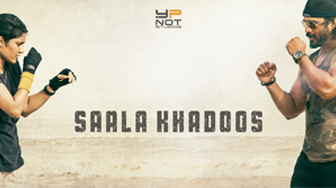 It was simultaneously released in Hindi-language as Saala Khadoos (English: Strict Scoundrel), both versions are produced by S. Sashikanth for Y NOT Studios. 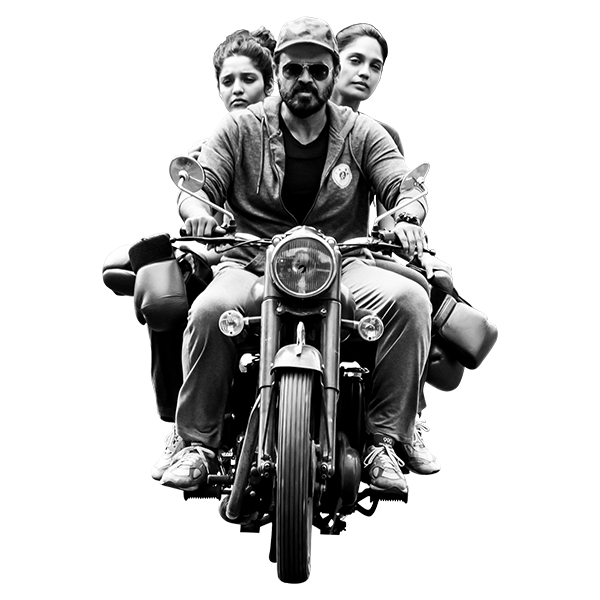 Guru (English: Mentor) is a 2017 Indian Telugu-language sports drama film, produced by S. Shashikanth on Y NOT Studios banner and directed by Sudha Kongara. 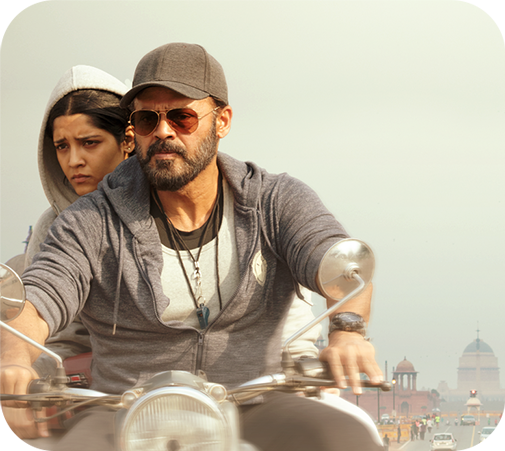 Starring Victory Venkatesh, Ritika Singh in the lead roles and music composed by Santhosh Narayanan. The film is remake of Sudha's 2016 Tamil-language film Irudhi Suttru. 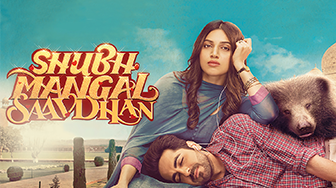 Shubh Mangal Saavdhan is a 2017 Indian Hindi-language comedy-drama film. It is directed by R.S. 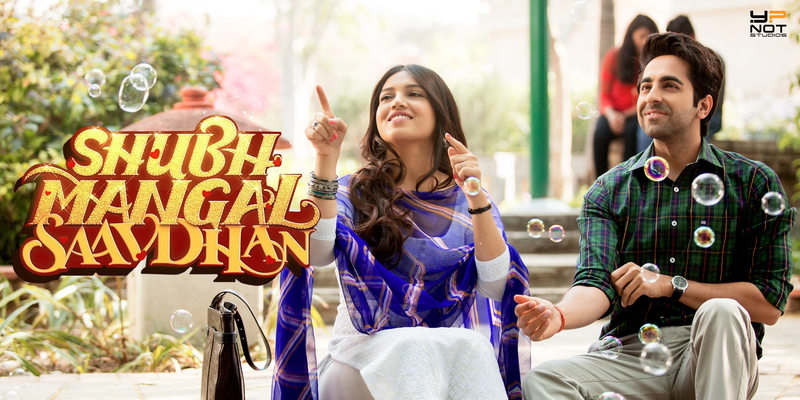 Prasanna and produced by Aanand L Rai. 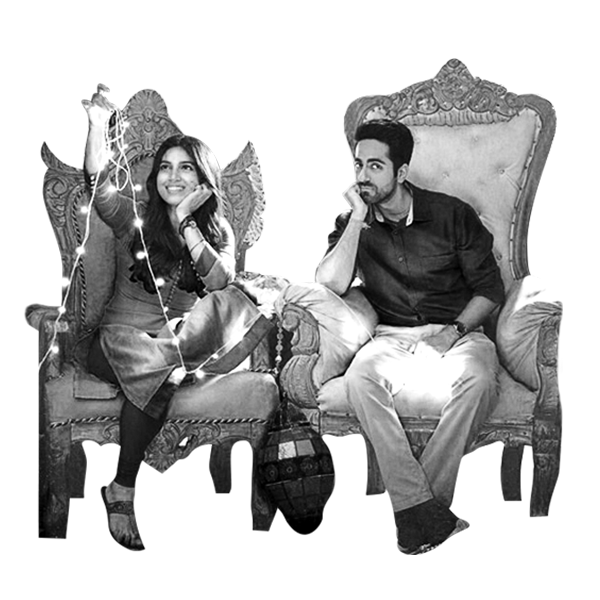 It stars Ayushmann Khurrana and Bhumi Pednekar. 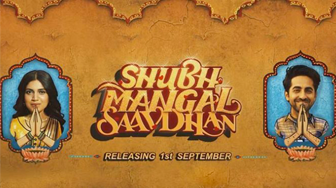 Shubh Mangal Savdhan is a remake of director's own Tamil film Kalyana Samayal Saadham which was released in 2013. The film was a commercial success at the box office. 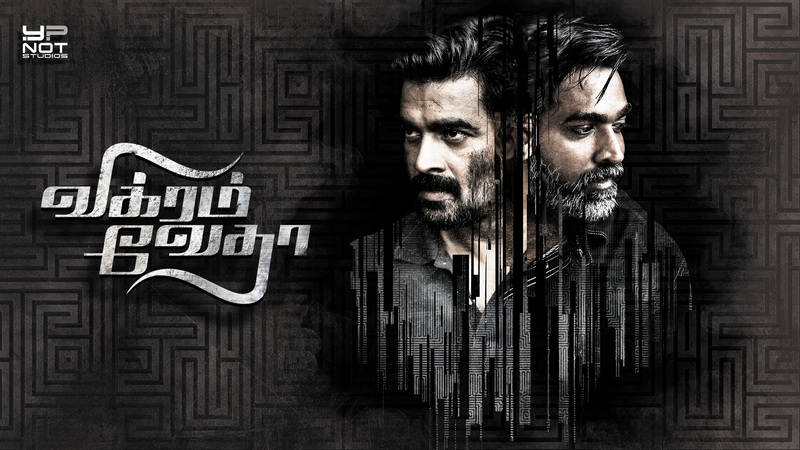 Vikram Vedha is a 2017 Indian Tamil-language neo-noir action crime thriller film written and directed by Pushkar and Gayathri and produced by Y NOT Studios. 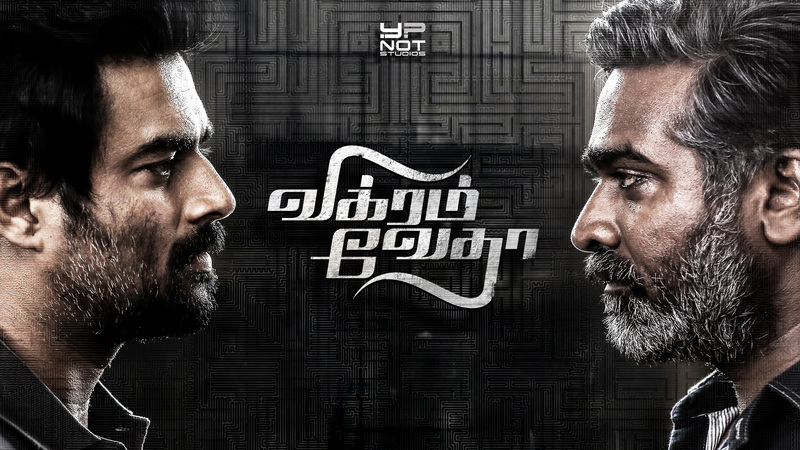 The film features R. Madhavan and Vijay Sethupathi in the title roles of an earnest police officer and a notorious don from North Chennai respectively. 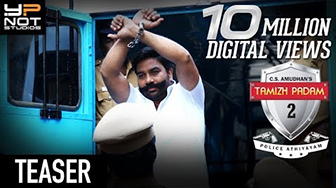 Based on the Indian meta-folktale Baital Pachisi (Vedhala Kadhai in Tamil), the film tells the story of a tough police officer who sets out to track down and kill an equally tough gangster. You can download High Resolution Images and find links to our film related material, here. 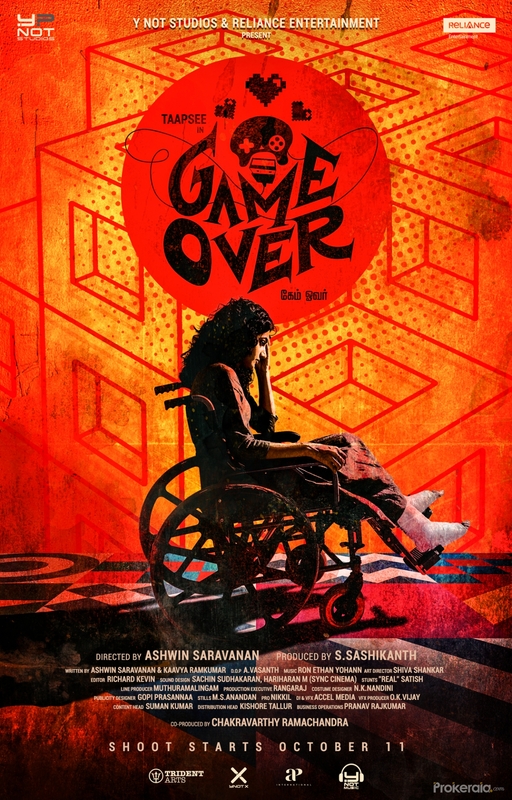 Game Over is a Tamil drama movie, directed by Ashwin Saravanan. 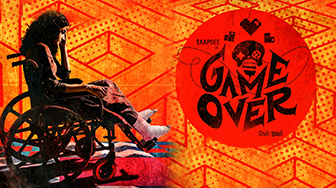 The cast of Game Over includes Taapsee Pannu. Tamizh Padam was the mother of spoofs in Tamil cinema, that was widely enjoyed by the audience. After a gap of eight years, the next installment of this franchise has finally released, amidst high expectations. 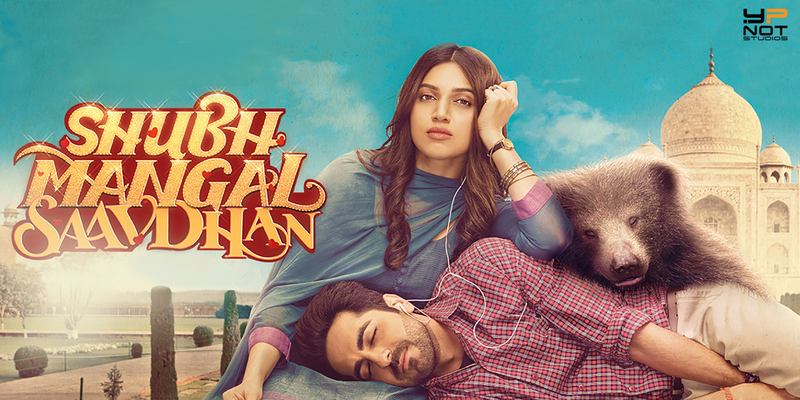 Read ahead to know if the film has lived up to those expectations! 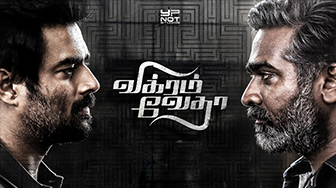 Shiva joins the Police Department after a hiatus, to avenge the death of his wife. 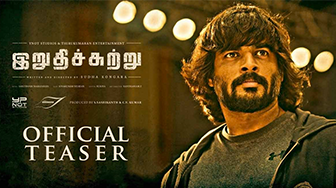 He plans to kill Mr.P (Sathish), who is an International terrorist. Does Shiva catch hold of Mr P and win the game of vengeance? Watch the film to know. 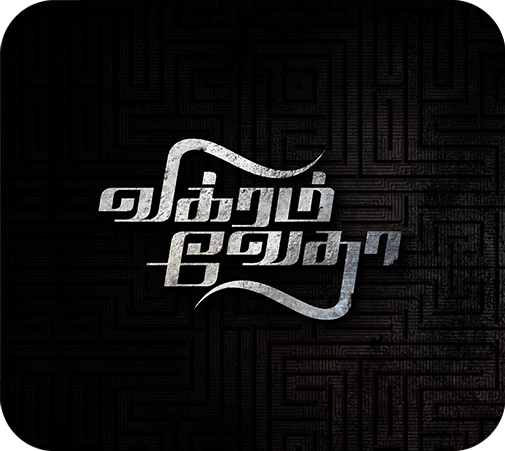 Thamizh Padam: is a 2010 Indian Tamil-language parody film written and directed by C. S. Amudhan, in his directorial debut. 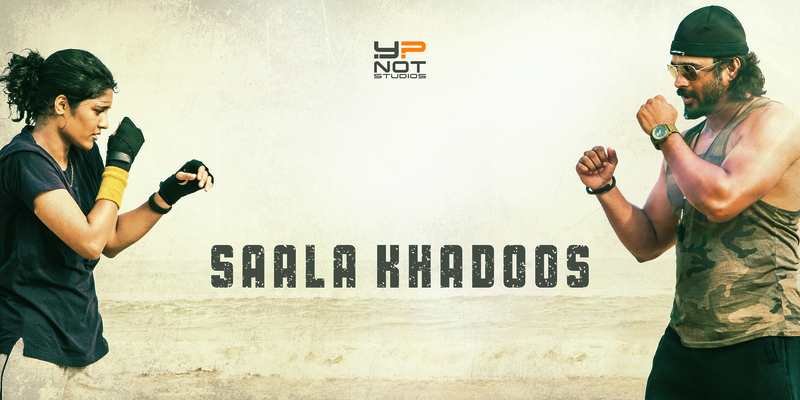 The film stars Shiva and Disha Pandey in the lead roles. 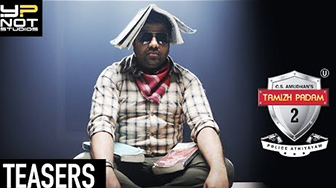 The film's plot parodies contemporary commercial films in Tamil cinema, mocking the stereotypical scenes. 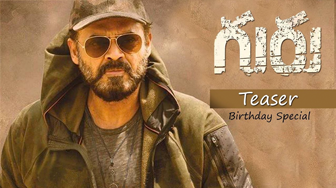 The film was distributed by Dhayanidhi Alagiri's Cloud Nine Movies, and it was released on 29 January 2010 and won critical acclaim and commercial success at the box office.The film was later remade in Telugu as Sudigadu. 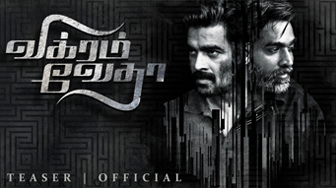 A sequel called Thamizh Padam 2 has been confirmed. Receive updates on YNOT projects, events, business opportunities and jobs through our blog.